In the case of Cummins v. Goolsby, the Mississippi Supreme Court affirmed the “fiancee” keeping the ring even though the parties did not get married. However, there was a catch. The groom-to-be was married to another at the time of the engagement! 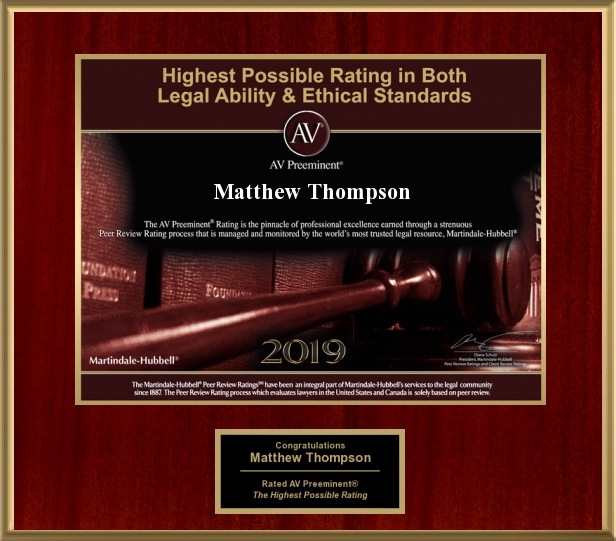 Matthew Thompson is a child custody and matrimonial lawyer in Mississippi.